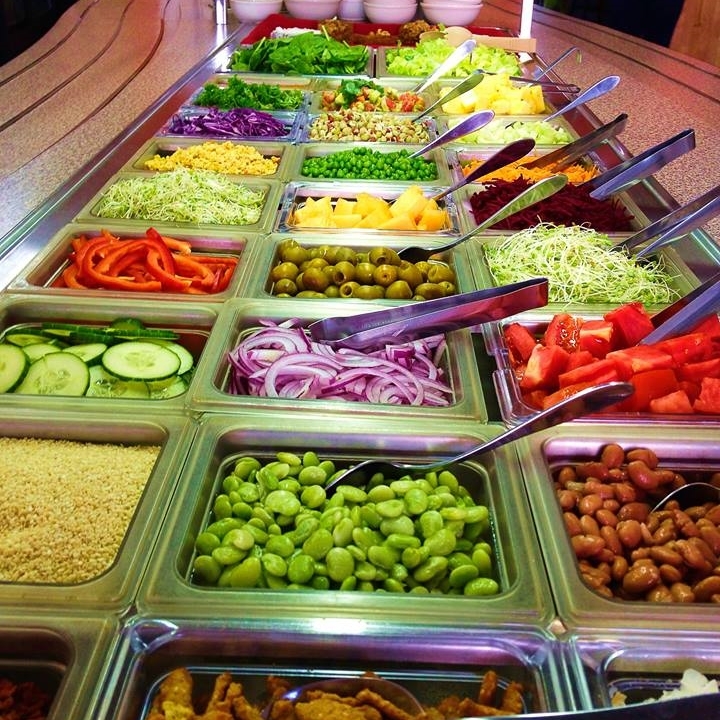 Vegan Restaurant — All-natural vegetarian lunch buffet | Keene NH's only 100% vegan restaurant. All-natural, organic. Prepared with love! Serving you a healthy, non-GMO vegan buffet and salad bar. Keene’s only 100% vegan restaurant. Join our many enthusiastic customers at Country Vegetarian Life Restaurant and drop in for one of NH’s best and healthiest vegan lunch buffet and salad bar anywhere! Peggy Schauffler’s life took an unexpected turn three years ago, when she became the owner of Country Life, serving vegan cuisine in downtown Keene. Now Peggy is planning to expand the educational services her restaurant offers and is seeking financial support for that mission. She is convinced that people are hungry: for food that is as healthy as it is delicious and for information to achieve and maintain optimum health. Read full story here. Satisfied customers who love our fresh, delicious vegan buffet. Please support Country Life by voting in the Keene Sentinel 2019 Choice Awards Round 2 Ballot for BEST LOCAL VEGETARIAN RESTAURANT in the FOOD category. Click here to vote now through Wednesday, April 17, 2019 at 11:59 PM Eastern Standard Time. 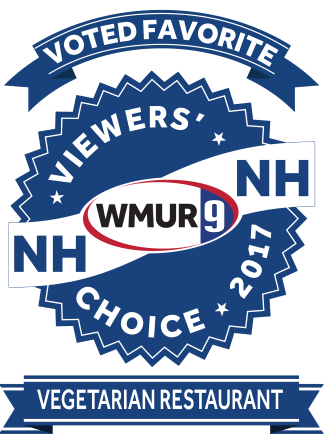 THANK YOU for your Vote! We won Monadnock Shopper News Best of FIRST PLACE for 2018 Vegetarian Restaurant! Our mission is to promote a vegan lifestyle for our customers by providing an alternative to the unhealthy standard American diet. We intend to build a healthier community by education, service and delivery of local, fresh, healthy, food at an affordable price. 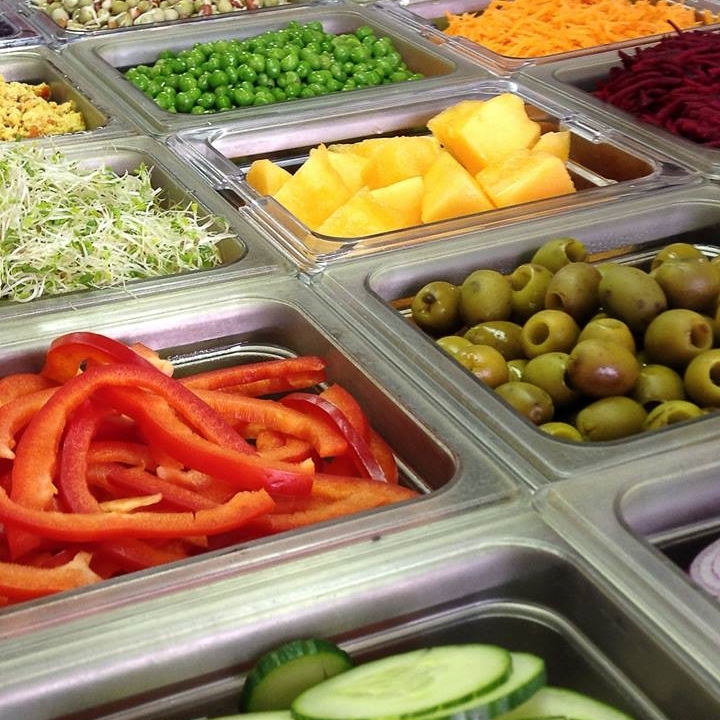 OUR VEGAN BUFFET HOT BAR IS "PAY BY POUND" AT $8.99 PER POUND. All our food is hand cooked, all-natural, local and non-GMO, organic when possible, and prepared with love! Check us out soon for some wonderful "Down Home" cooking!